A new BBC radio drama will dramatise the making of David Bowie‘s final studio album, ‘Blackstar’. 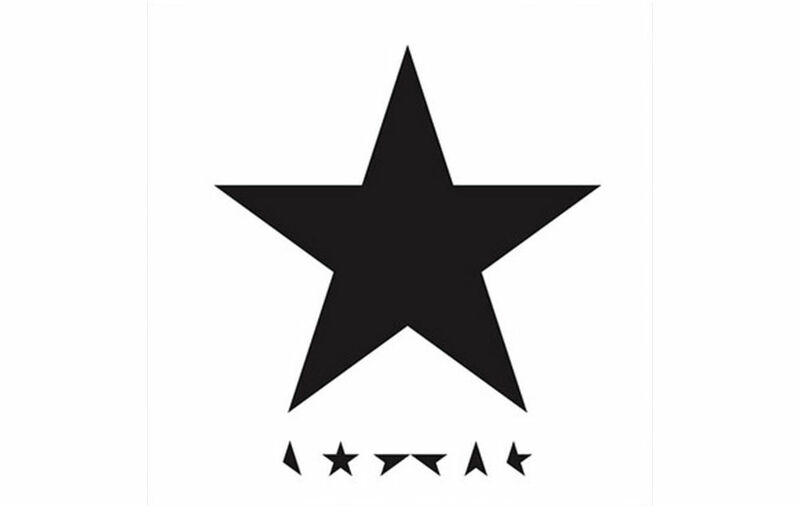 The late artist released his twenty-fifth and final album on January 8, 2016, which coincided with Bowie’s 69th birthday. 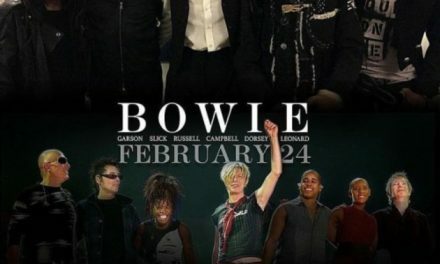 Two days later on January 10, Bowie passed away after a battle with liver cancer. 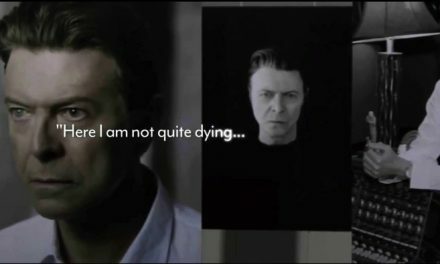 Dead Ringers star Jon Culshaw will voice the part of Bowie in what is being billed as “a rare serious role”. Martin T Sherman will play Bowie’s long-time producer Tony Visconti, while the voice of saxophonist Donny McCaslin will be provided by Tom Alexander. Set in New York’s ‘The Magic Shop’ studio in 2015, The Final Take: Bowie In The Studio will utilise dialogue constructed from Bowie’s own words – which have been taken from the hundreds of interviews he gave during his life. The Final Take: Bowie In The Studio will air on the BBC World Service on Tuesday January 9 2018, with the programme currently set to broadcast at the time of 11:30 am. 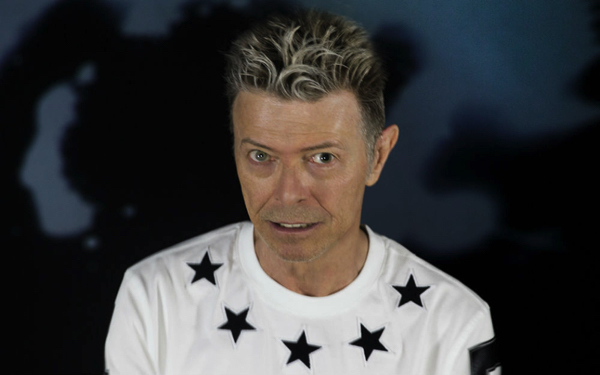 Last month, LCD Soundsystem‘s James Murphy revealed the best and nerdiest piece of advice that David Bowie gave to him while they were working together.